Architectural Competition – Concours d’Architecture [AC-CA] have announced a single stage cometition to design a Champagne Bar along the Paris river “Seine” and by the romantic “Pont des Arts”. _Encourage and reward design excellence at a medium scale which integrates function, structure and details. 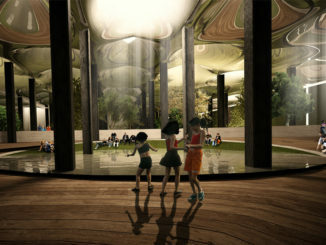 _Research and investigate the various combination possibilities to create a social space within the city. 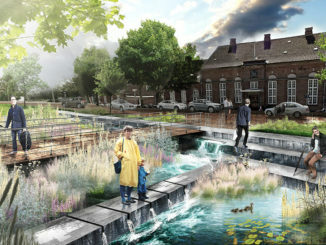 _To generate the discussion of ideas regarding the relation between architecture and water. 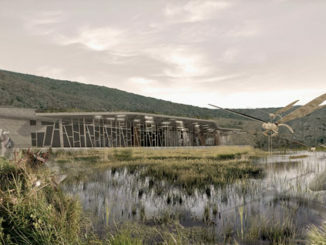 _Encourage the employment of sustainable design in all aspects of the proposal. More information at [PARIS] River Champagne Bar ideas competition.